FFAS and American Samoa represents a small island nation in the Pacific Ocean with limited resources and limited funds. To be competitive in the Oceanic Football Confederation, we will need to find competition and fund proper development. The American Samoan Women's National Teams needs additional funds. 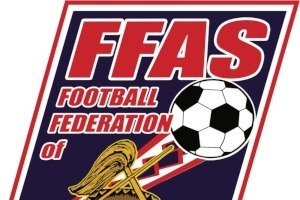 We hope to be able to train in Seattle, Washington before leaving to Fiji for the FIFA World Cup Qualifiers. To fund this training camp in Seattle, we will need to raise funds to allow us to train there for three weeks. The funds raised will provide airfare, lodging, field rentals, meals, transportation and equipment to train the players. Getting the opportunity to play with Women's Professional Soccer League teams (West Division), great College and Universities, and top ECNL teams, which would never be available or a possibility on our small island nation. We will need the funds by end of July 2018. We have a short time to raise this capital for our National Women's Team Training Camp. We need your help to fulfill our teams' goal of training in Seattle before heading out to Fiji for the World Cup Qualifying tournament. Your support and assistance are appreciated! 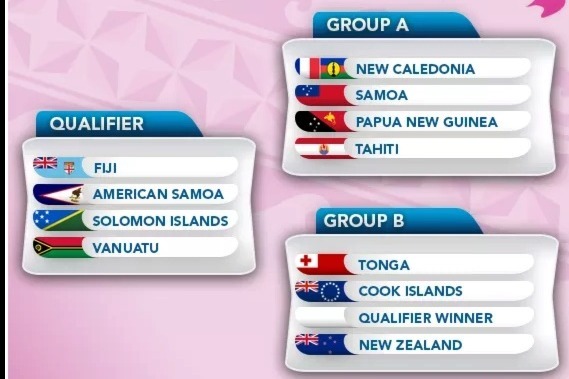 Dates and official schedule now posted for Women's World Cup Qualifier in Fiji. 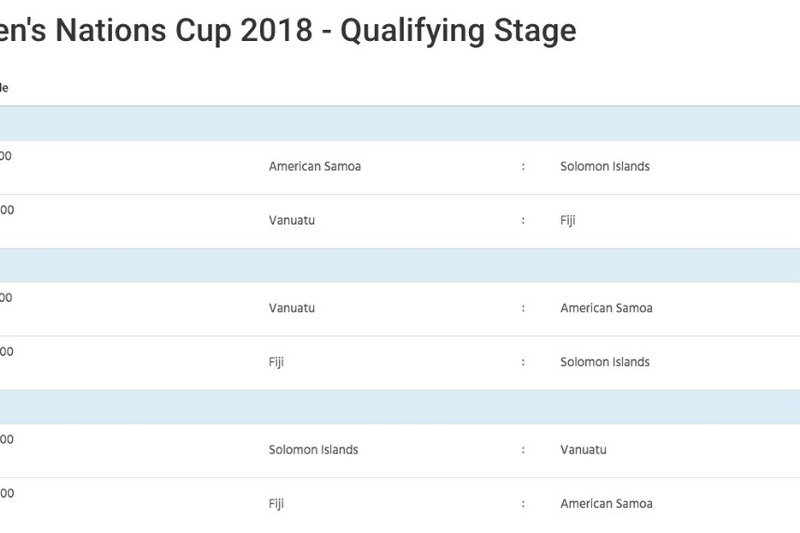 Show your support to help American Samoa compete in the World Cup Qualifiers! Your help is appreciated!